If you are planning a party or a special event for a small or large group, you should take advantage of our catering services. Our goal is to provide services that will make your job easier, while also giving you time to focus on other important things. All we need is a little information about the type of event that is being given, the time, the place, how may people will be attending, and what types of that will be favored. With this information, our Vancouver party catering services can get together to cater an event that will be more than pleasing to the everyone in attendance. By freeing up your time and your attention, you can enjoy this eventful occasion just like everyone in the house versus spending most or all of the time back in the kitchen serving others. For those of you who are responsible for making sure that your corporate event goes well and as planned, this is also our speciality. For instance, when you are planning your next event for the office staff, our party catering Vancouver staff can help you with the ideal flavourful menu. Which means, instead of serving traditional menus that everyone has gotten so used to seeing at a corporate event, we will plan a delicious Indian food cuisine that fit into any culture. Therefore, our Vancouver party catering professionals will work with you to make the proper selections prior to the preparations. Because catering corporate events is our everyday expertise, we are skilled and experienced in knowing what diverse groups of people like and enjoy. To make sure that your events are talked about for years to come, we are prepared with everything that is needed to ensure a successful event. From making sure the venue is corporate event friendly when everyone arrives to making sure our team of professionals leaves everything clean and spotless before they shut the door, all of these details, without any need to fear, can be left in our hands. 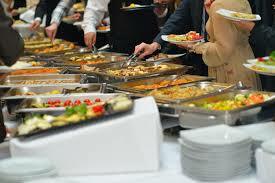 Though corporate events is one of our specialties, it is not the only catering services we provide. With the proper catering tools, equipment, supplies and the appropriate staff, we have had many years of proven services to lots of other clients all over the Vancouver area. Therefore, we can also supply a long list of satisfied clients that uses our services over and over again. Because our catering services team is prepared to come you, all we need is a little lead time to schedule the perfect party celebrations as well. Since we have been exposed to all kinds of entertainment, we can also recommend the best in the business. Planning a corporate event or a special party for small and large groups can be challenging at best. If you want to eliminate all of the stress and the hustle and bustle of making preparations, you can leave these details to us. We have many years of successful events under our belt. So, we can assist with giving the perfect event from start to finish. 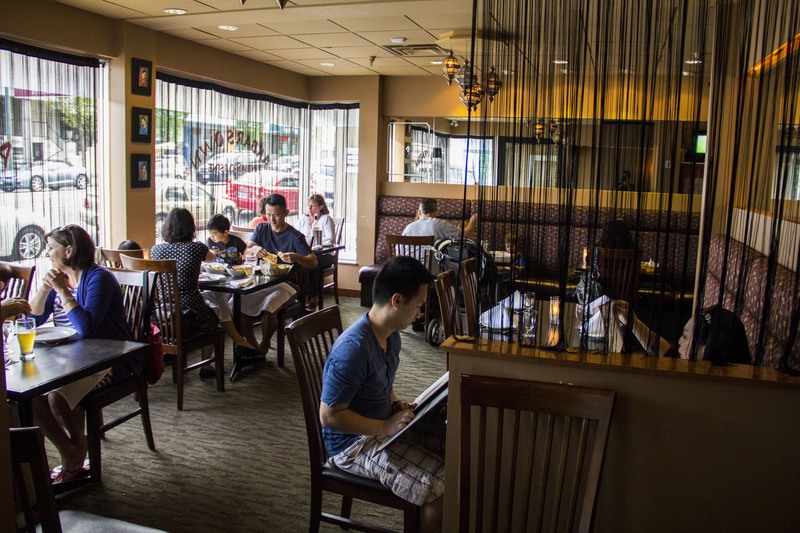 When you need a place to eat and relax after a day of working or sightseeing in Vancouver, then we are inviting our neighbourhood regulars, our homesick expats, and out-of-towners to enjoy familiar home-style Tandoori and Indian food. 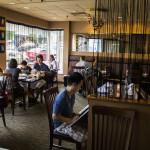 The bustling community of West Broadway is filled with charm and comfort, just like our restaurant. Let us give you hefty portions of our Indian family recipes, including Spinach and Cheese Naan; Curries; hearty Butter Chicken; and a vegetarian or lamb curry. Our broad range of dishes, also includes crispy Chutney and pakoras and our crowd pleasing mixed grill of Tandoori/ tikka / rack of lamb / prawn / seekh kebab / and fresh salad. 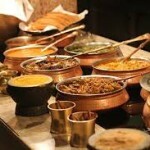 We have not forgotten our vegetarian friends, with a wide variety of specialty dishes that everyone would enjoy. 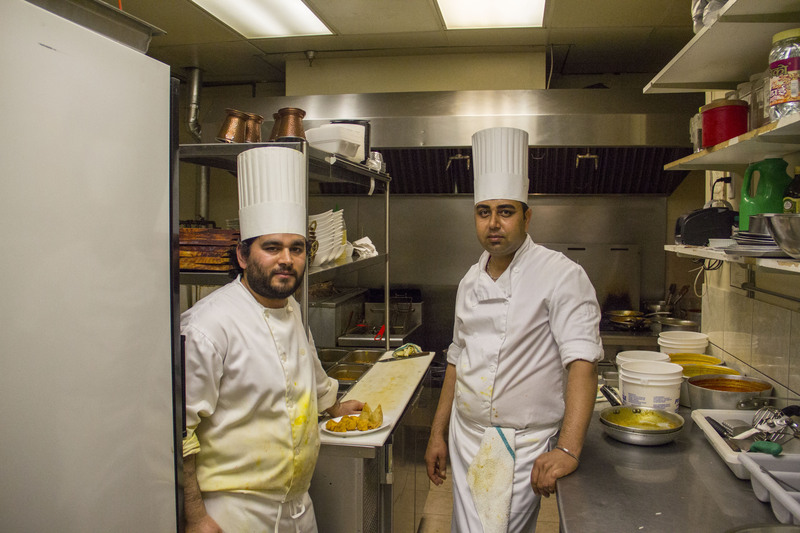 At our Tandoori Restaurant, we offer a diverse Indian menu and we continue to strive in creating special dishes that both change with the season and are particular to the West Coast and Vancouver. 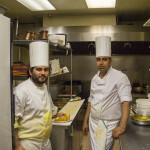 We are very happy to be in our 1905 West Broadway, Vancouver location, where we serve the best Indian food, using fresh ingredients and skillful cooking, which is our passion. Look for our Vancouver Tandoori location with front panelled glass windows and our large red and white Tandorri Fusion sign overhead. 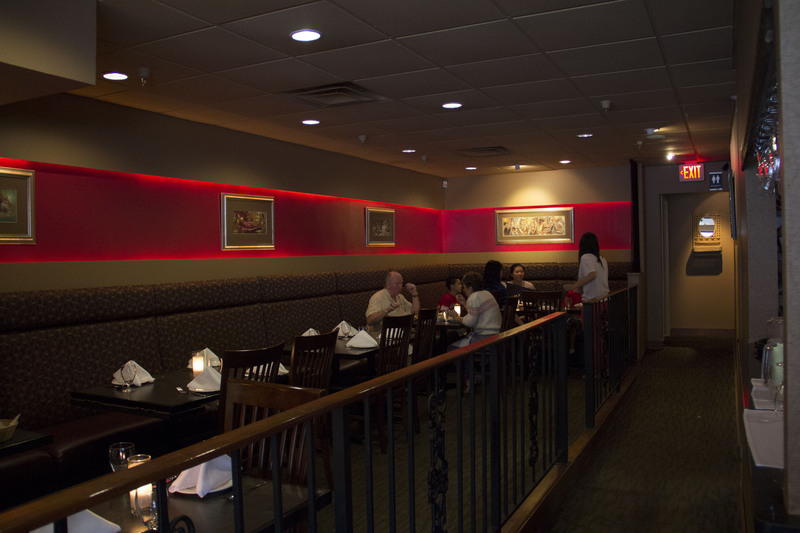 Sit down in our outdoor seating area and be served by our friendly staff, while enjoying great dishes like our delicious spread of Papri Chaat or our colorful, sensuous Chicken Tikka Masala. You know, that Indian food is incredibly diverse and amazingly delicious, with each dish that exemplifies the country’s culinary and authentic experience. 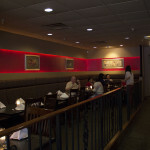 In our intimate indoor seating, Vancouver Tandoori Indian Restaurant, provides comfortable seating arrangements and introduces you to traditional herb and spices that not only season our dishes for a fine tasting experience, but we believe in cooking for our customer’s health, with enhanced quality servings. 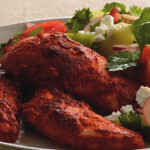 Drop in, stay awhile, or order online, Tandoori food is our specialty. 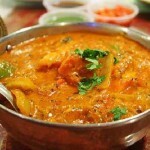 Let us prove to you why we are the pinnacle of traditional Indian food restaurants on West Broadway. 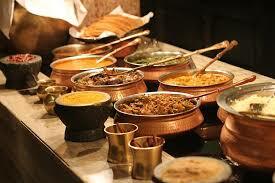 The Tandoor is a baking oven that gives our food that authentic old fashioned Indian style. When you choose from our Vancouver Tandoori Restaurant menu, we guarantee that you will experience the exotic nature of the Indian culture. I hope that your dining experience with us will find a place in your palate and a place in your memory. Come on in – we are waiting to serve you. 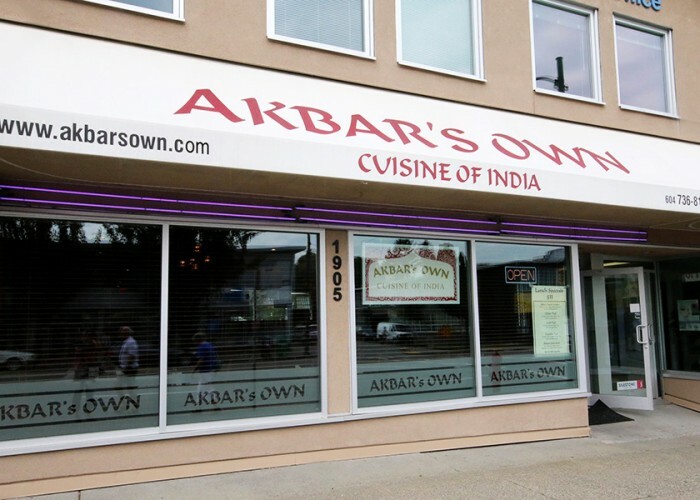 It’s no longer necessary to drive to dine at Vancouvers’ best Indian restaurant, now that Akbar’s Own Indian Restaurant is offering online ordering and free delivery of orders over $35.00. Using only the freshest, most authentic ingredients, and following both traditional and original recipes, Akbar’s Own offers a wide variety of exquisite Indian dishes at remarkably affordable prices. A family owned business, Akbar’s Own uses generations-old skills, techniques and flavors to offer unique Indian dishes from across the dozens of regional Indian cuisines. Coupled with the ease and convenience of the internet, Akbar’s Own cuisine can now be dinner any – or every – night of the week. Accessing this exciting new at-home dining opportunity is as easy as viewing Akbar’s Own easy-to-follow website – www.akbarsown.com – and clicking on your order preferences on the ‘Menu’ list. The online menu is broken into categories, so it’s easy to find specifically what you’re in the mood for. Vegetarian and meat eaters alike will find many delicious options unique to Akbar’s Own, and don’t forget to order extra sides or desserts. Menu items are easily entered onto the online ‘order’ with a simple click of the mouse. After setting up the home delivery information, your job is done – just sit back and wait for your meal to arrive at your door. Akbar’s Own is now happy to offer free delivery for any order over $35.00. Considering the great value of the prices, $35.00 will feed a large crowd, or provide many meals for two over time. 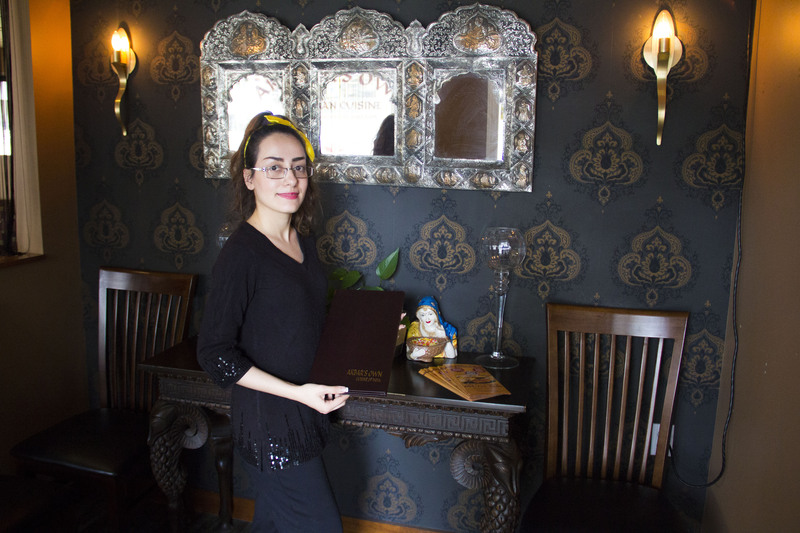 Patrons can also elect to ‘take out’ their meal, by picking it up at the restaurant, conveniently located just south of the downtown Vancouver core. 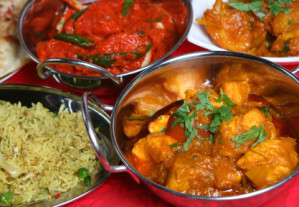 And for those who prefer the delightful ambiance of a traditional Indian restaurant, Akbar’s Own offers lunch and dinner, as well as promotions offering even better value for exceptional food – check those out online, as well. 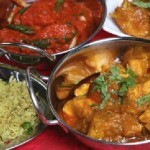 Vancouverites are very fortunate to have the opportunity of excellent Indian cuisine delivered directly to their door. Try it out tonight.